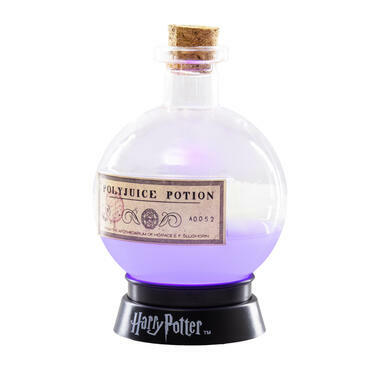 164 DKK lade... Harry Potter Magic Potion Light This potion is truly... illuminating! 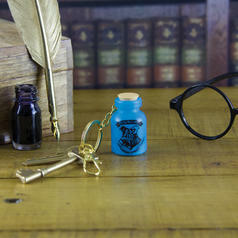 59 DKK lade... Harry Potter Magic Potion Key Chain Light Your very own magic potion to go! 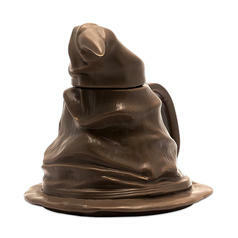 149 DKK lade... Harry Potter Levitating Nimbus 2000 Broomstick Pen A levitating pen? 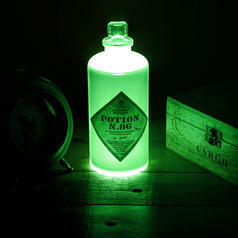 That can only be magic!